We pride ourselves on providing fair estimates and quality service to ensure you have a good experience. Let's face it, nobody likes having the have their vehicle repaired, but we strive to make it as least painful as possible. 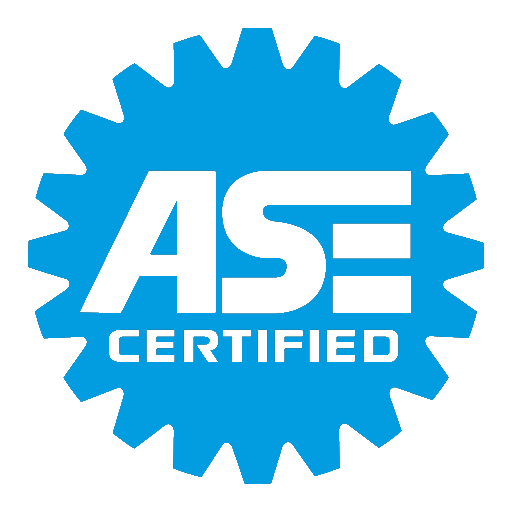 Our ASE Certified Technicians will explain any problems or work needed in plain English. We take pride in making our customers as informed and comfortable as possible during the quote, repair, and continued maintenance of your vehicle. AE Auto has been your neighborhood mechanic for almost a decade. We strive to take care of our community because the community has been so good to us. That is why we work, hire, and buy local whenever we can. "AJ and his A&E Automotive shop are friendly, knowledgeable, and honest. If you're looking for a great shop that can do the job quickly and honestly, look no further. I give A&E my highest recommendation. I only wish they were closer to my home (southern Michigan) so I could bring my car in whenever I have an issue. I wish I had this kind of competence and honesty in a shop up here." "I must say they are the best in town. From honest upfront estimates to timely repair and paint work. If you are looking for an honest, dependable locally owned shop. Please visit the only Any and Everything shop in Dayton." "Absolutely amazing!!! Honest work and very pleasant staff!! The first time I had work done on my car here I was a little nervous because I have had some AWFUL experiences with other shops. After my car was finished I was super surprised at how thorough Rob was with me about the items that were fixed. He took me back into the garage to show me what all was done and explained it in a way I could understand. I've been here 3 times thus far to get work done on my car and after the experiences I have had here, you can bet I'm never going anywhere else. Awesome place!!! Great customer service!!"